BAYWAVES, DELAPORTE, DIEGO GUERRERO, PIPO ROMERO, TRAJANO! and TWANGUERO are the six Spanish bands that will be supported this year by Sounds from Spain in the next edition of South by South West, a huge music market that will take place in Austin, Texas, from March 11th to 17th, 2019. Two concerts will be organized on March 13th and 14th. The first one will take place outdoors, next to the Austin Convention Center and will be held during the day. The second one will be held in the evening, in one of the most emblematic venues on Sixth Street in Austin. In addition to these concerts, Sounds from Spain organizes an official pavilion in the market, where nine outstanding companies of the Spanish music industry will be exhibiting: ARTIST ON THE WAY, CARLOS MUÑOZ JIMÉNEZ, GROUND CONTROL, KAMALA PRODUCCIONES, LOVE SUPREME, PLANET EVENTS, PRODUCCIONES SUBMARINAS, VACAS MANAGEMENT and WEAREWOLVES RECORDS. All of them, along with EXTENDA, will participate in the official pavilion organized by Sounds from Spain and they will have the opportunity to hold meetings with the main producers and international record labels present in the market. In addition, a professional lunch will be organized where Spanish companies will have the opportunity to establish contact with American and international music professionals. This is the twelfth consecutive year in which Sounds from Spain supports Spanish music in Austin. 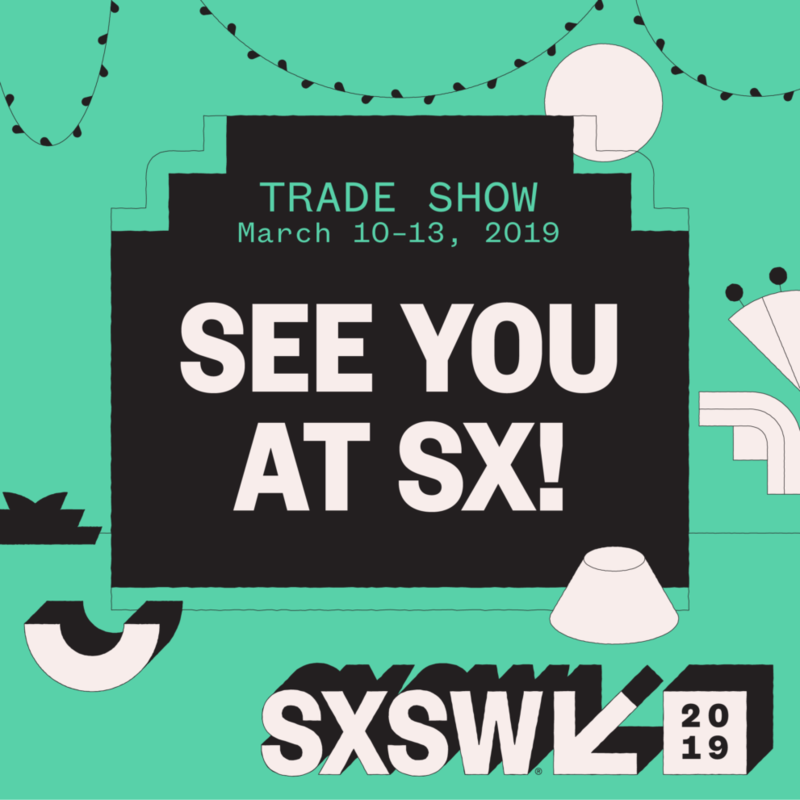 Hinds, Macaco, Izal, Nacho Vegas, Lori Meyers, Ramirez Exposure, Supersubmarine and Bad Gyal are some of the groups that have played before in South by Southwest. The event brings together more than 15,000 professionals from the sector among record labels, editors, managers and journalists and hosts around 2.000 concerts.